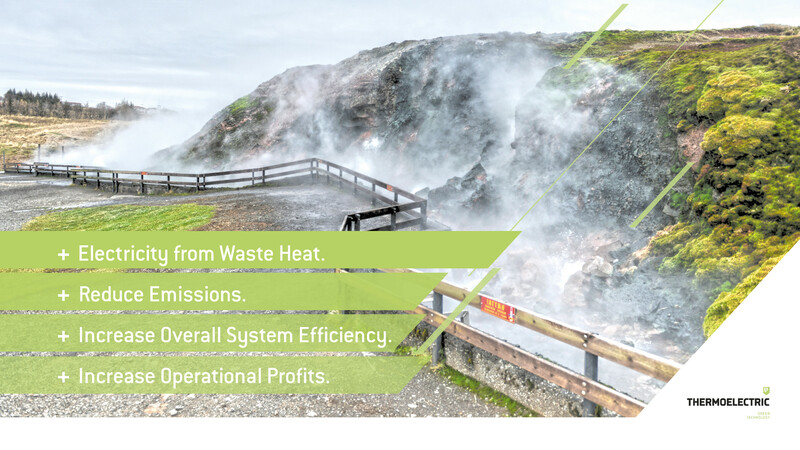 FS THERMOELECTRIC+ is a patent pending solution for the conversion of unused waste heat into usable electricity by a thermoelectric conversion from Heat into Power via a Thermo Dynamic Cycle – TDC. 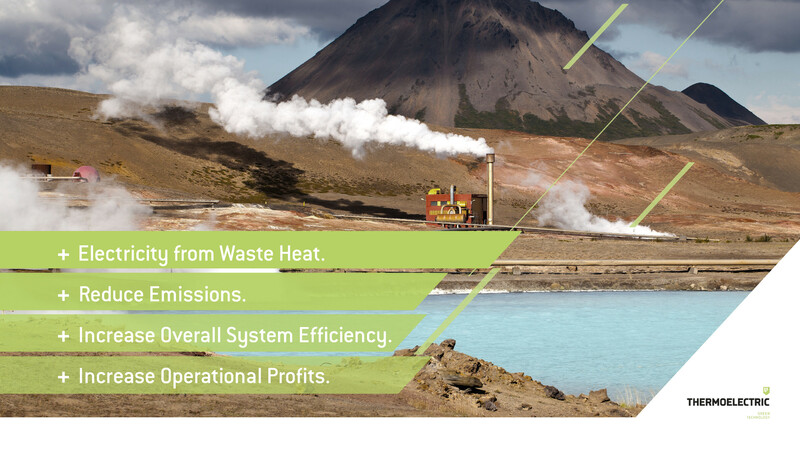 FS THERMOELECTRIC+ works with a project specifically adapted TDC / ORC process with selection of the optimal working medium and relaxation engine, depending on the existing system. Here FUELSAVE offers different (inorganic) working fluids, engine designs, as well as their combination, so we always achieve the best possible efficiency levels for using the waste heat. Operators of photovoltaic systems etc. 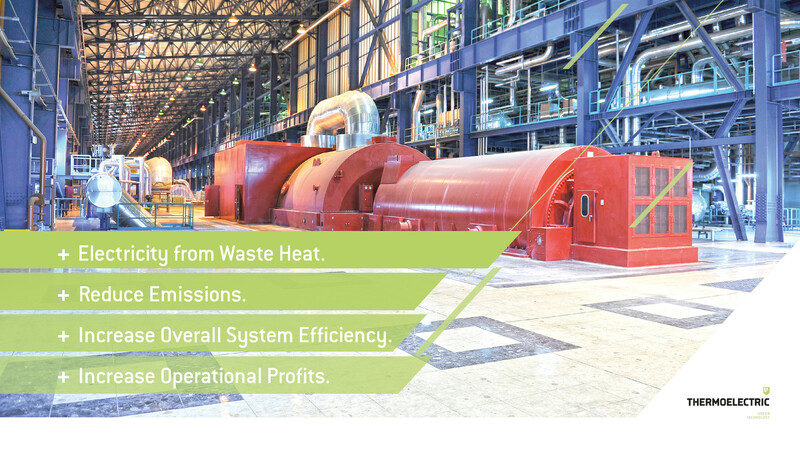 Do you produce large amounts of heat that goes mostly unused? 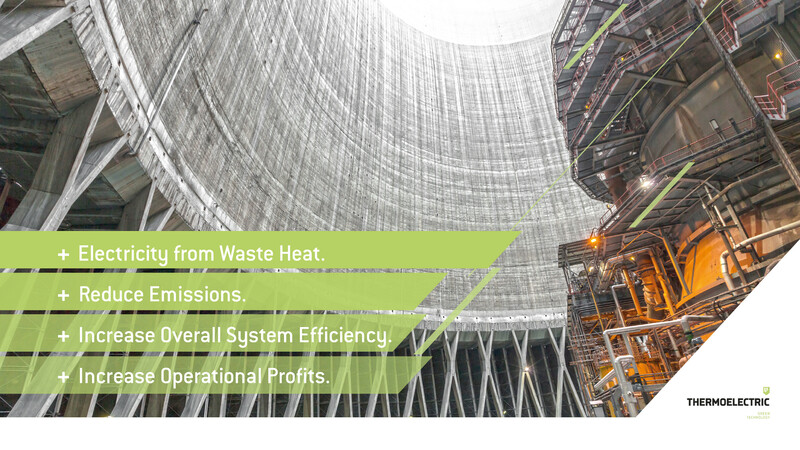 Do you own a biogas plant or cogenerator (CHP) ? 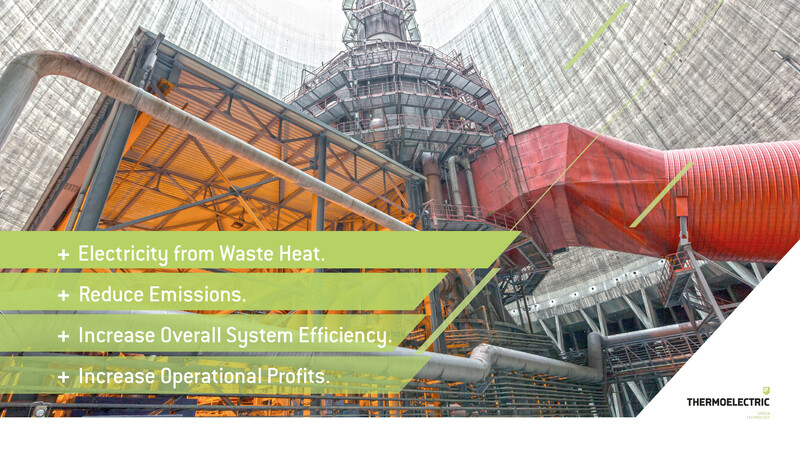 Do you wonder how you can optimize operational profits? Please feel free to contact us to find out more about our products and solutions and how they can be used to save you money. We are looking forward to hear from you.